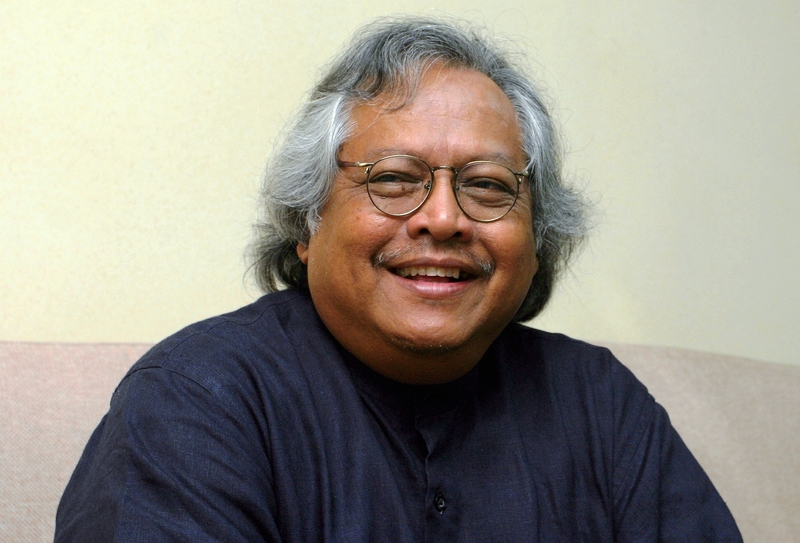 The following article is the result of my interview with Distinguished Professor Datuk Shamsul Amri Baharuddin, founding director of the Institute of Ethnic Studies (or KITA) at Universiti Kebangsaan Malaysia. The last bibliography on ethnic relations in Malaysia was published in 1992. The compiler was Tan Chee-Beng and the title, appropriately enough, is the Bibliography on Ethnic Relations with Special Reference to Malaysia and Singapore. Regrettably, an updated version has yet to appear. “Bibliographies tell a lot about the state of a discipline at a point in time. Can you imagine the level of our knowledge about ethnic relations in this country?” asks Distinguished Professor Datuk Shamsul Amri Baharuddin, who is the founding director of the Institute of Ethnic Studies (or KITA) at Universiti Kebangsaan Malaysia. For Shamsul the first step towards becoming “mature” is to have a sound grasp of the issues in question. “We cannot make sense of the situation without deep and researched-based knowledge. We cannot survive on racial prejudices and communal stereotypes,” says Shamsul. Malaysians tend to view their “other” through racial prejudices, ethnic slurs and stereotypical images of the other’s behaviour. KITA is ideally placed to craft a framework for problem-solving. One of its projects in 2009 was the Monitoring Ethnic Relations System (MESRA for short) which acts as an early warning system on issues linked to ethnic relations in Malaysia. A discussion on ethnic relations raises many important questions but there are no easy answers. In the case of the Interlok squabble, it has nothing to do with the novel, says Shamsul, who is a member of an independent panel to amend Abdullah’s work. Instead, it has to do with the “dividedness” of Malaysia’s ethnic groups, as Shamsul puts it. Similarly, every Malaysian has his or her own vision of national identity “based on a particular ideological framework” and the various attempts to construct this from the perspective of each public interest group represent “many nations-of-intent”.